I never wanted to be famous. “I was born with music inside me. 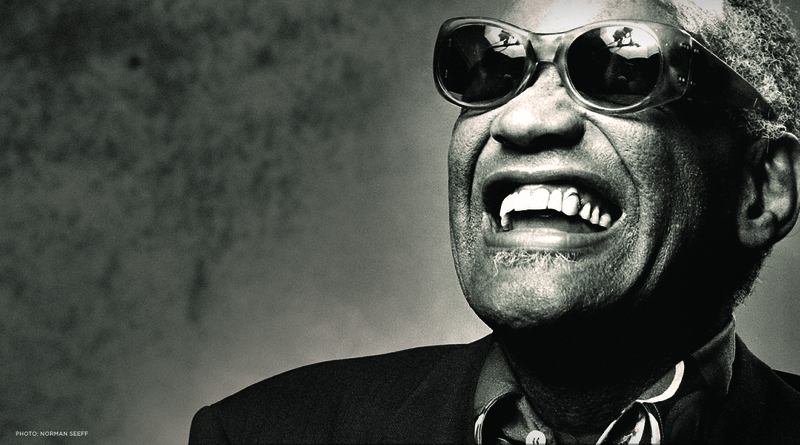 Ray Charles® was a legendary musician often called the “Genius”, who pioneered the genre of soul music during the 1950s. 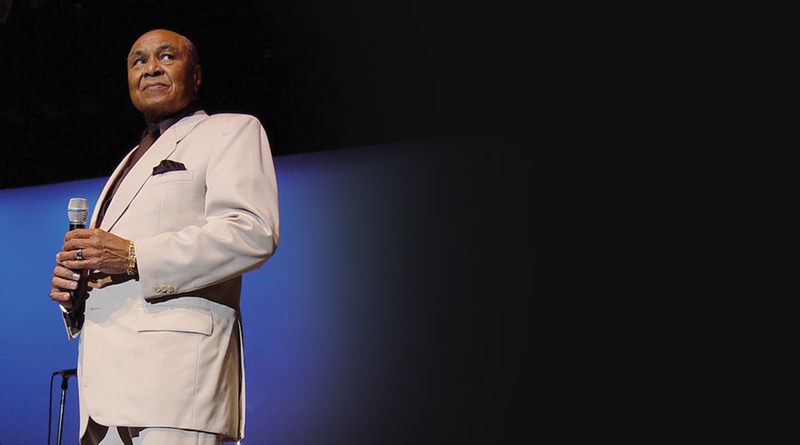 Charles combined blues, gospel, R&B, rock, country music and jazz to create groundbreaking hits such as “Unchain My Heart,” “I’ve Got A Woman” and “What I’d Say.” His impressive multi award winning 50-year career left an indelible mark on contemporary music all over the world. Ray Charles’ recordings spanned every genre of music including Rhythm & Blues, Jazz, Rock & Roll, Gospel and Country & Western. 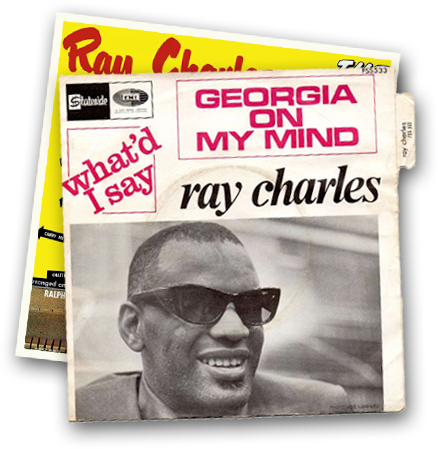 We’re all familiar with such hits like “Georgia On My Mind.” “Hit The Road Jack” and “America The Beautiful.” But Ray’s catalog also includes a huge collection of other “classically Ray” recordings that may not be as well known such as “Come Live With Me,” “A Song For You” and many others. © Copyright 2019 The Ray Charles Foundation. All Rights Reserved. No portion of this web site may be copied, retransmitted, reposted, duplicated or otherwise used without the express written approval of The Ray Charles Foundation. 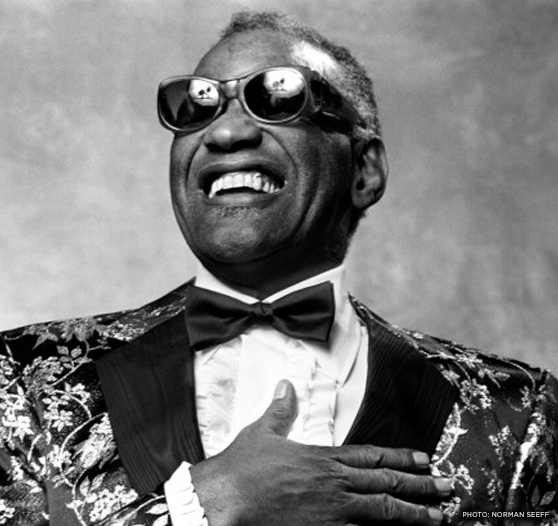 The following are trademarks registered in the United States and the European Union: the words “Ray Charles,” the Ray Charles logo, the words “Tangerine Records” and the TRC logo. The same marks are registered in China except for the TRC logo. All trademarks, whether registered or not, belong to the owner of the said trademarks.